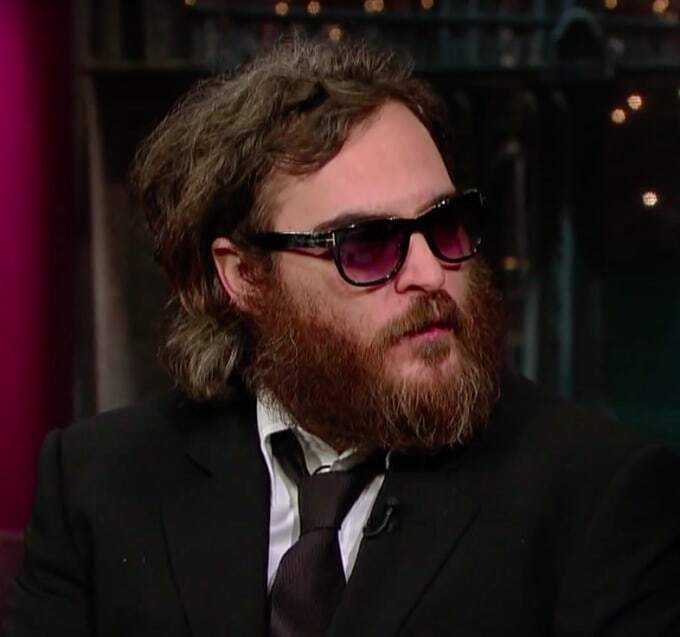 Did Joaquin Phoenix just publicly lose his mind on late night television, or was it all a hoax? That was the question on everyone’s minds in February 2009 when River’s little brother appeared on Late Show with David Letterman looking like one of the Geico cavemen, with an announcement that he was retiring from acting to pursue a hip-hop career. Of course, he and Casey Affleck later revealed the shenanigans were all part of a mockumentary they were filming called I’m Not Here. But we’d like to point out that while that February Late Show appearance was bizarre, no one was positively shocked the next day. Why not? Because Joaquin had a history of alcoholism and was prone to behavior that was classified as eccentric at best. He and Casey can tell us this was a hoax all along, but if it ever came out that at one point a J. Phoenix album was seriously in the cards, we wouldn’t be surprised.